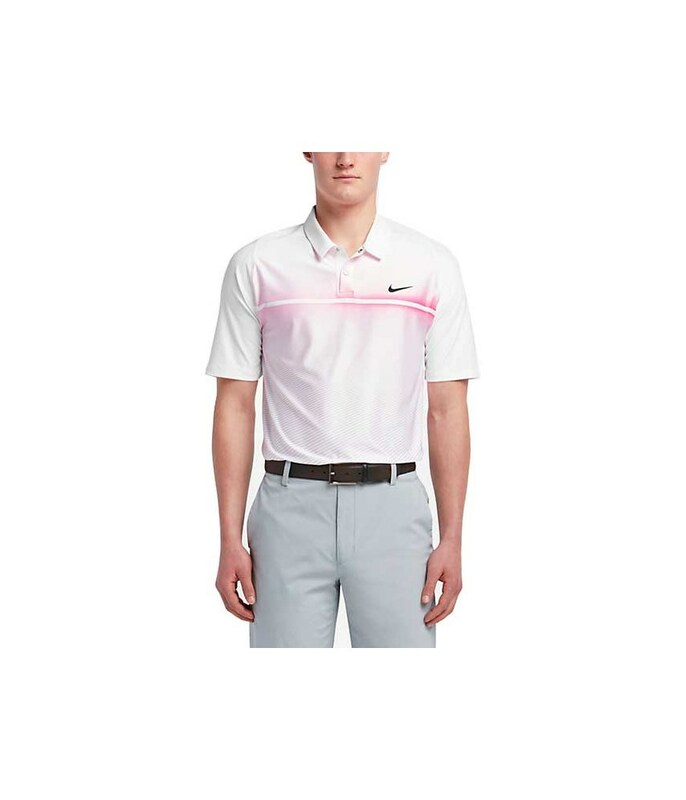 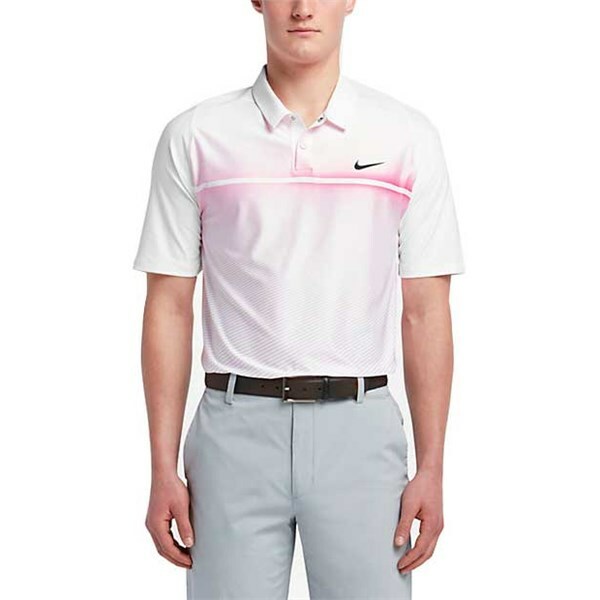 The TW VL Max Hypercool Print Polo Shirt by Nike Golf features the brilliant stretch Dri-Fit fabric with mesh insets for enhanced natural movement and an improved fit. 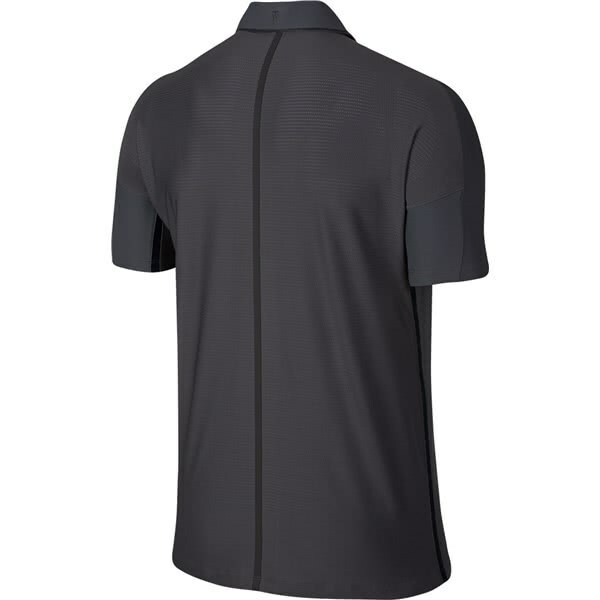 By using the stretch Dri-Fit fabric the TW VL Max Hypercool Print Polo Shirt provides exceptional breathability so that you remain cooler, sweat-free and more comfortable on the course. 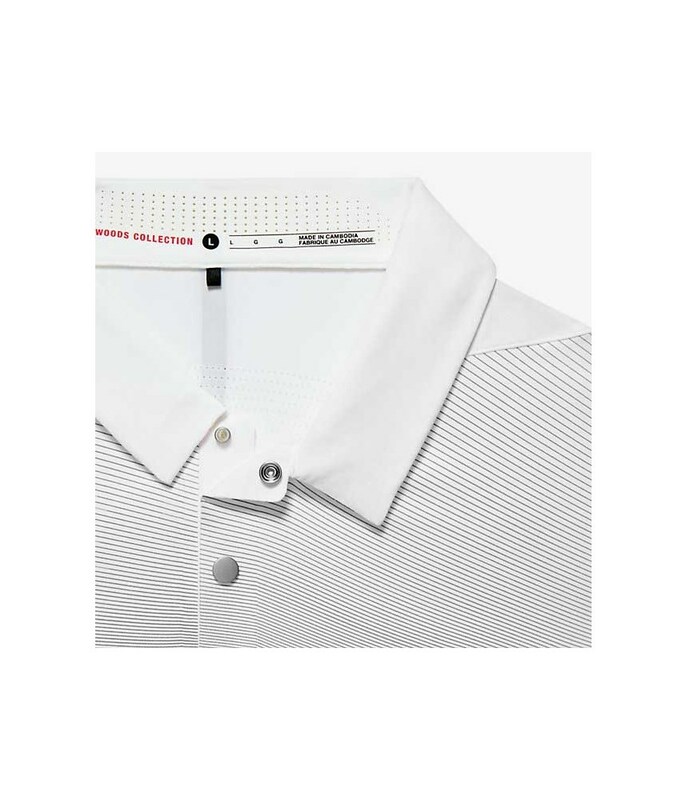 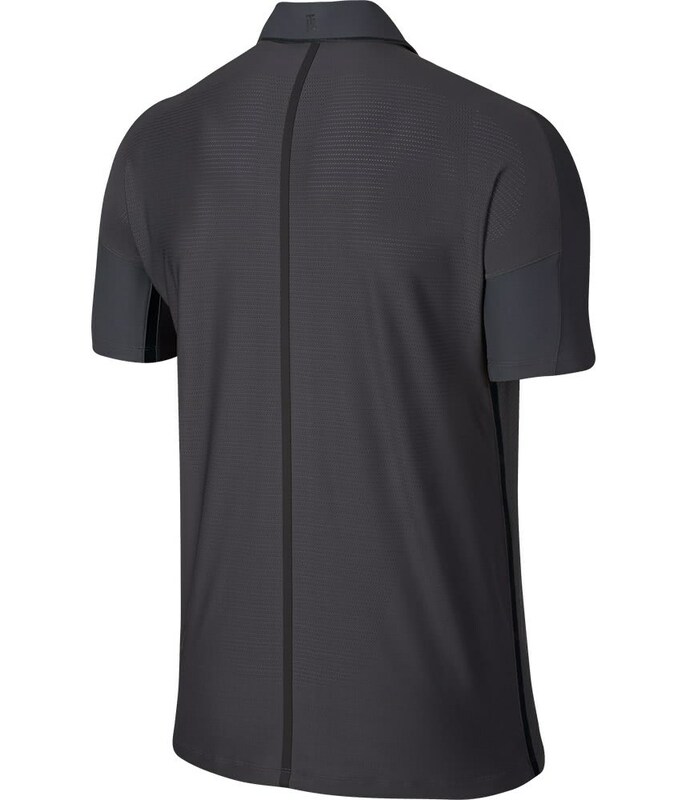 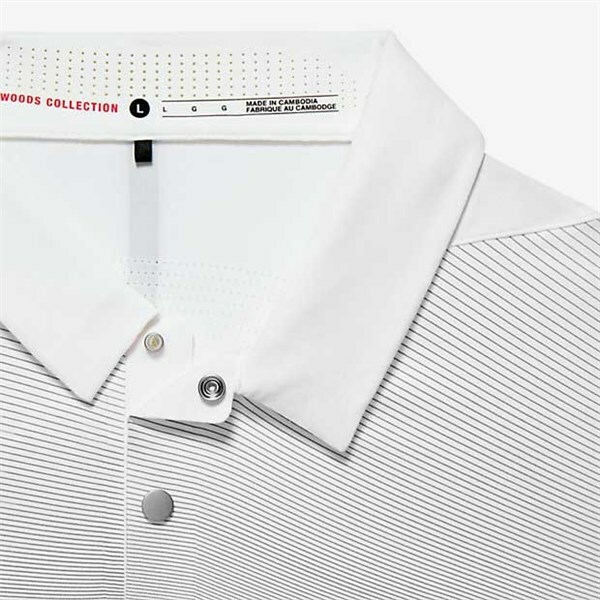 Nike Golf have created a chest print that looks awesome and used their signature reflective tape down the back of the polo shirt that signifies that it is part of the Tiger Woods Collection.